If you’re a supplier, the Printview market intelligence report will be a familiar name to you over the last 20 years. Printview has now evolved to become a monthly e-newsletter giving suppliers and printers a full monthly briefing on the latest market developments. It also includes valuable insights from Print Future’s Print Tribe and our network of associates. Printview is available by free subscription on the home page of this website. Most print market reports have plenty of adequate data but no insight your sales and marketing teams can use. Print Future adds value by using their vast experience to interpret trends and turn them into practical business development outcomes. Do you need an even more in-depth look at the market? Commission a bespoke Printfuture report and you get the best data combined with extended commentaries to give you a competitive understanding of markets and real-life applications. Messe Dusseldorf wanted to publish two report series entitled “drupa Global Trends” and “drupa Global Insights,” that studied for the first time the trends and major changes in the international print and media sector at both global and regional levels. The results are based on answers provided by a representative panel consisting of leading executives from printers, suppliers and print purchasers from around the world, recruited primarily from the drupa 2012 visitor and exhibitor database. Messe Düsseldorf, in its role as drupa organiser appointed two independent consulting and market research companies Printfuture (UK) and Wissler & Partner (Switzerland) to conduct these two report series. The first drupa “Global Trends” report provides an initial assessment of the state of the global print industry In order to monitor the trends going forward, the survey will be repeated in the fourth quarter each year. In parallel drupa will publish a series of “Global Insight” reports that will offer detailed analysis into specific industry-relevant topics. 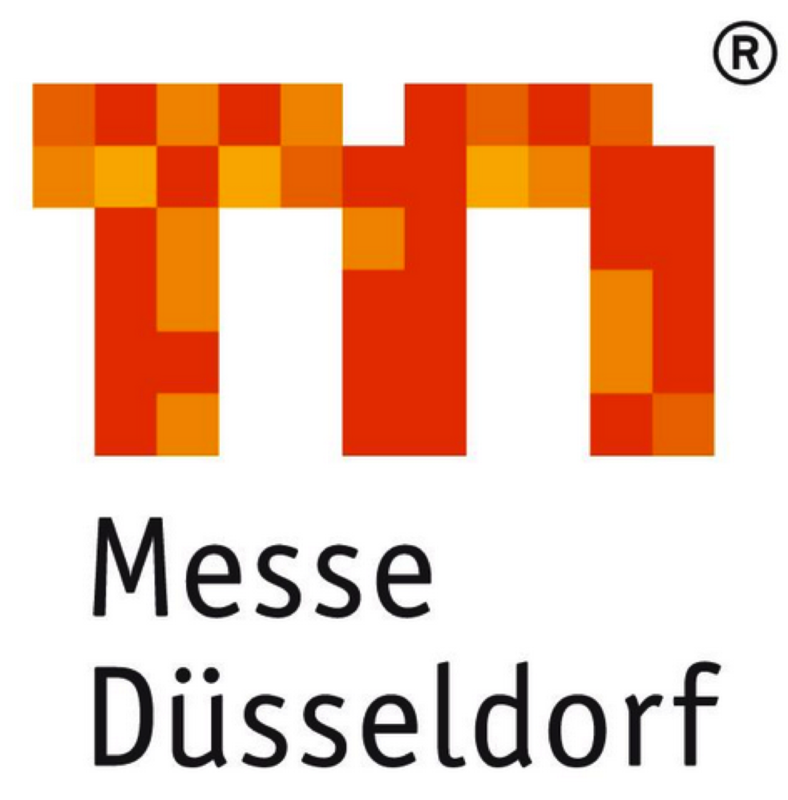 Printfuture’s role in the project is to collaborate with Messe Dusseldorf to define the report titles and content; followed by construction of the survey questionnaires and invitations for all the reports. When the online surveys are complete, Printfuture analyses all the response data creates the content structure and authors the final reports. To achieve a consistent approach Printfuture works closely with Messes Dusseldorf on the chart and design elements and overall project management of the report. When it comes to market research, good data is vital. By involving specialists in the topic and market from the start of the project, we know we’re asking the right people the right questions. To ensure we get the best insights and a balanced view, Printfuture’s researchers carry out one-to-one interviews with our network of contacts. Our analysis then turns this high-quality data into great commercial outcomes for your business. The IPIA were keen to survey their members, both Printers & Print Management Companies on a range of key issues that are setting the agenda for change. They asked Printfuture to conduct survey series ‘Scanning the future’ using our expertise to ask challenging questions that would provoke a high level of engagement. The first topic chosen was ‘Adopting Cross Media Services’ and the report published in Autumn 2013 is available below for download. Its purpose was to explore how Cross Media services are spreading across the market; their impact on printers and print management companies; and to discover how the IPIA might assist its members implement such services including collaboration between members. For further information on how this last topic was developed see our Training page on this website.